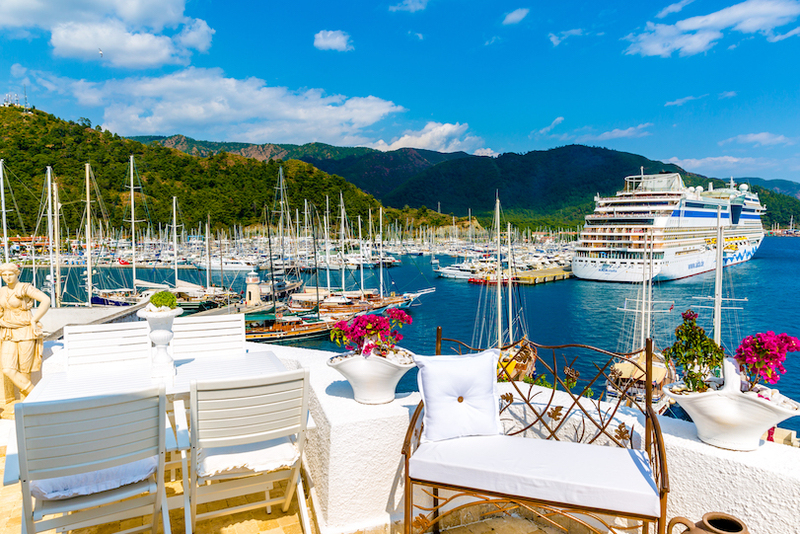 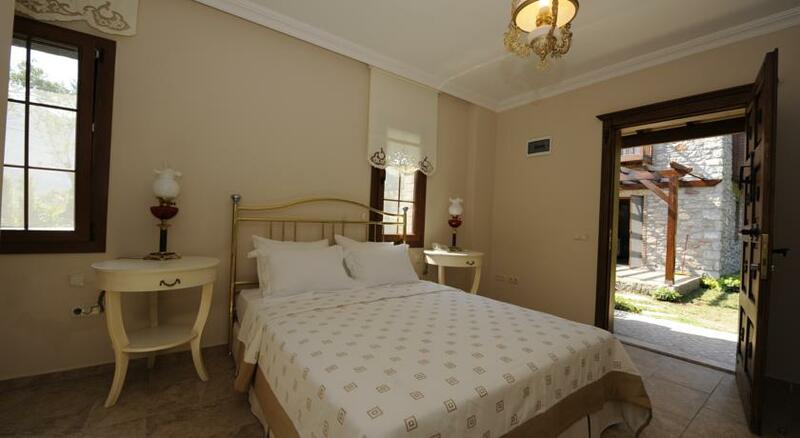 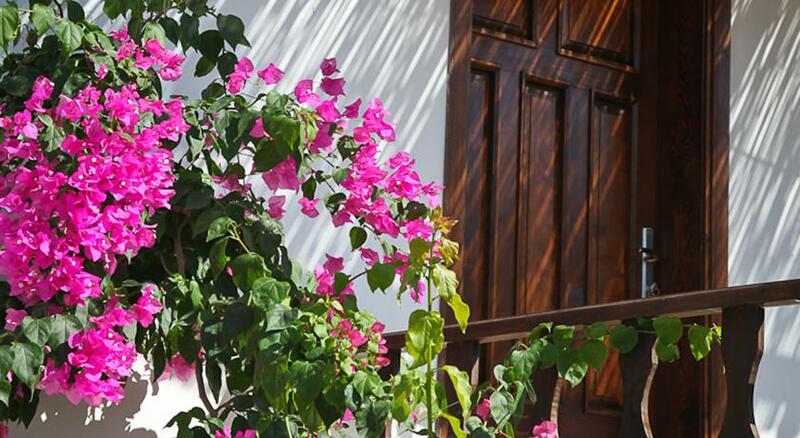 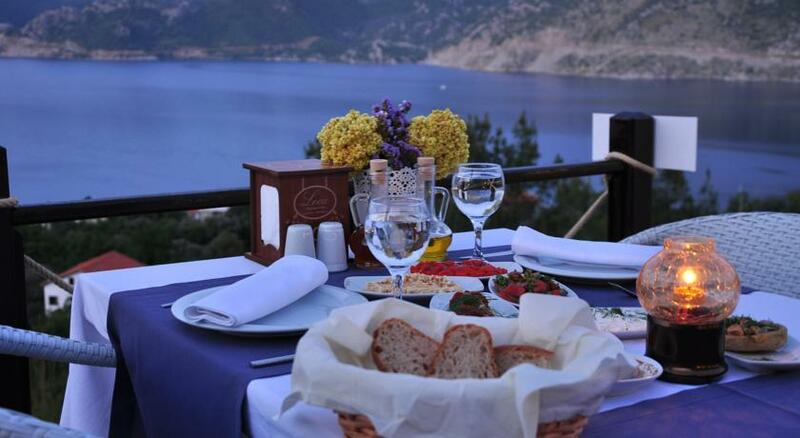 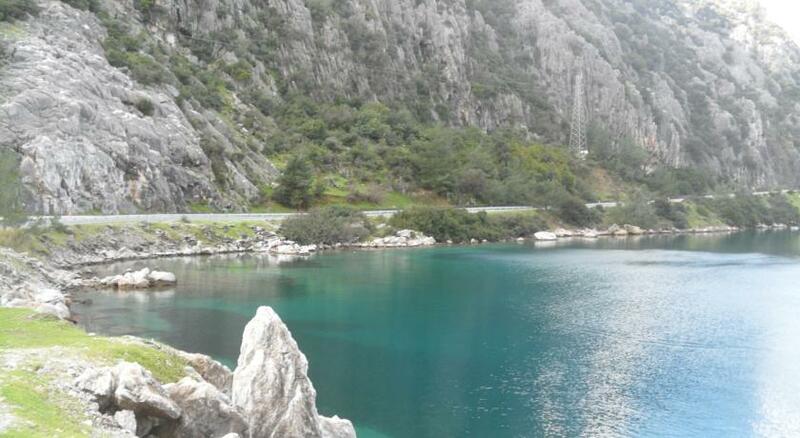 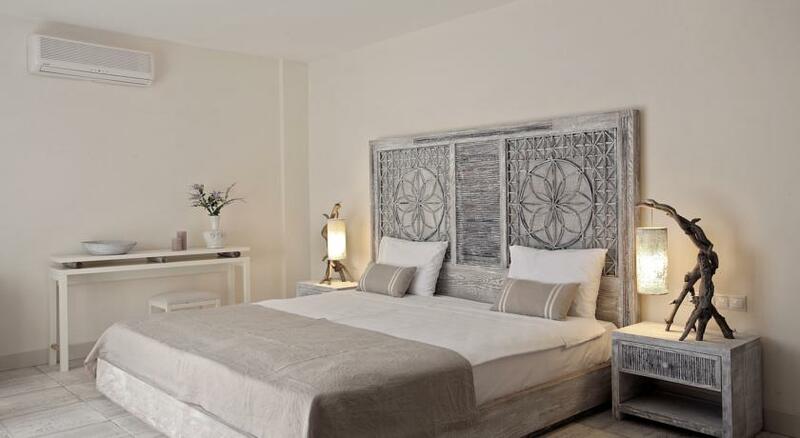 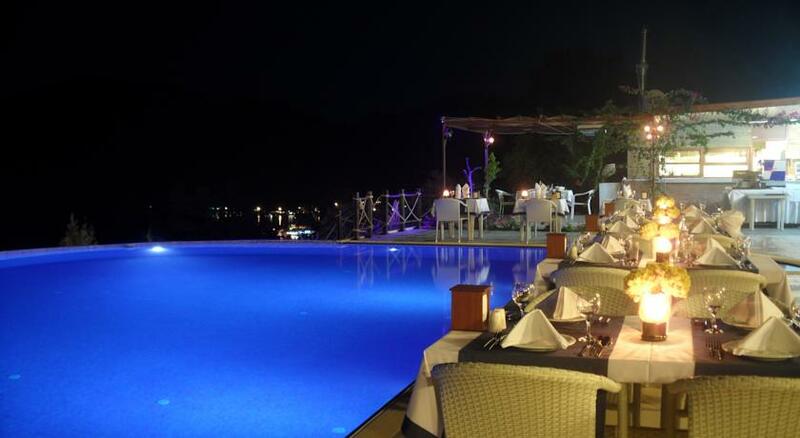 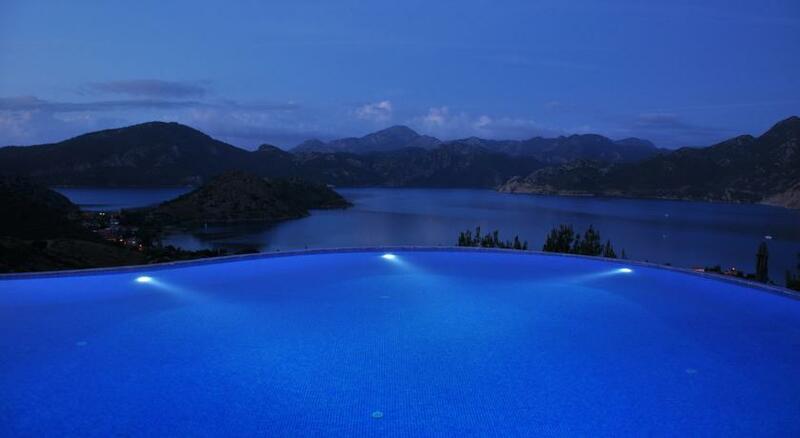 Loca Hotel is located in Selimiye, one of the most beautiful villages of the Marmaris region. 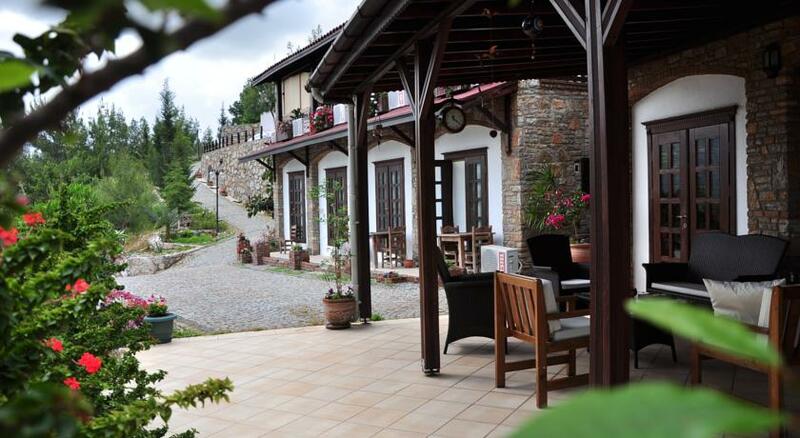 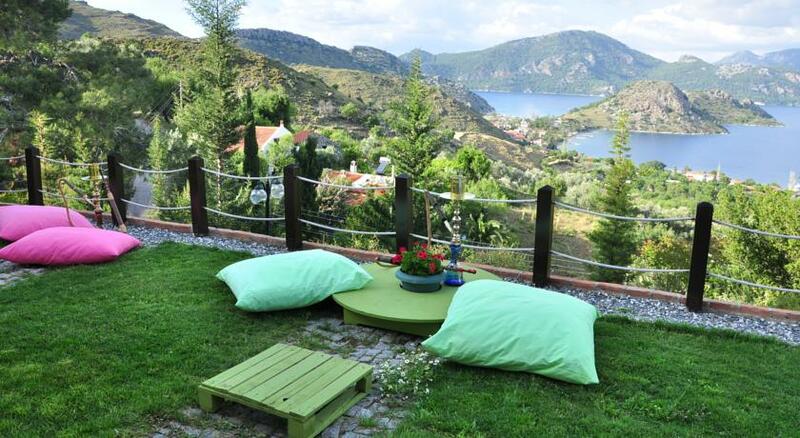 This family run hotel offers you a chance to relax in the midst of nature. 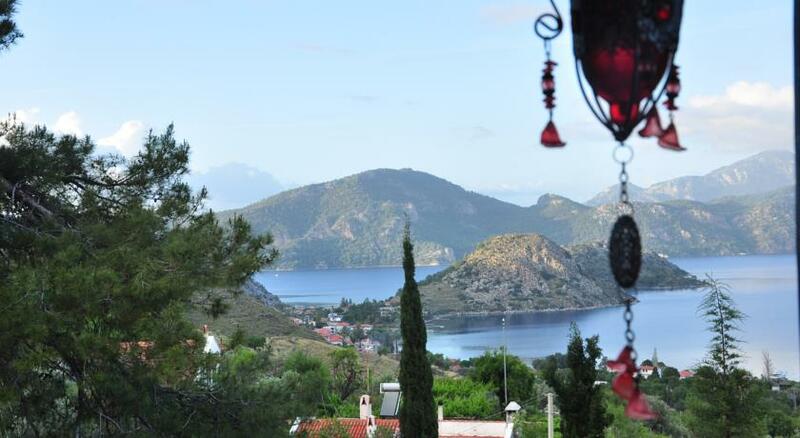 Wake up to the sounds of birds chirping and enjoy a marvellous view of Selimiye while you eat a breakfast of homemade products, various jams and locally bought natural foods. 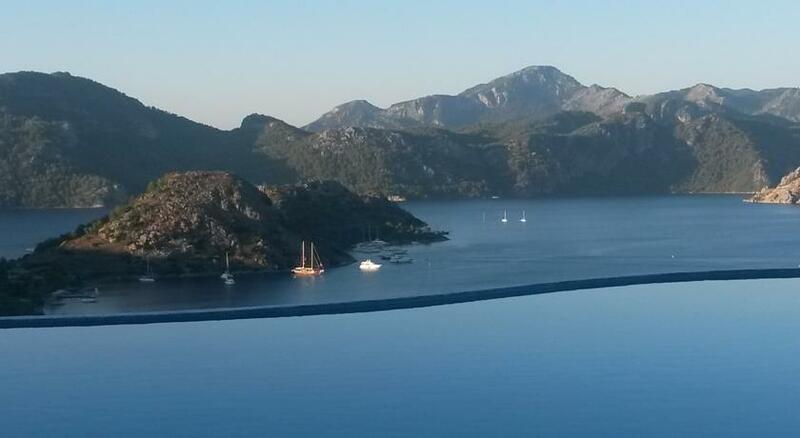 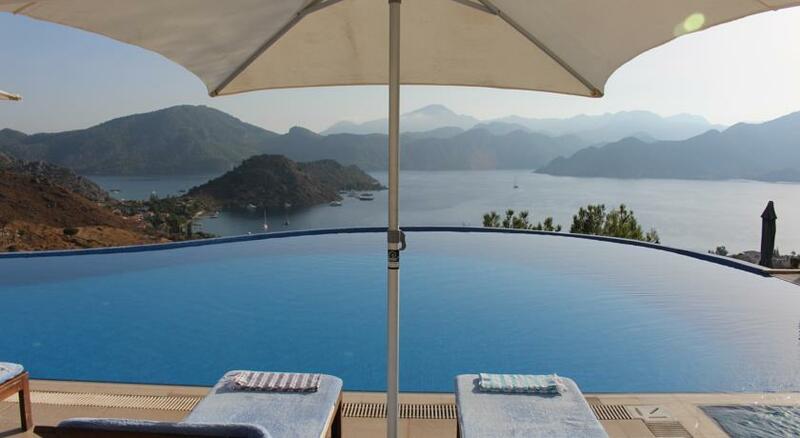 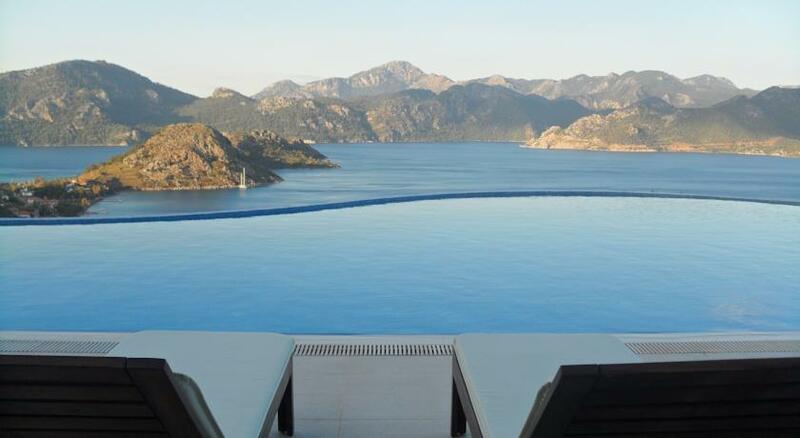 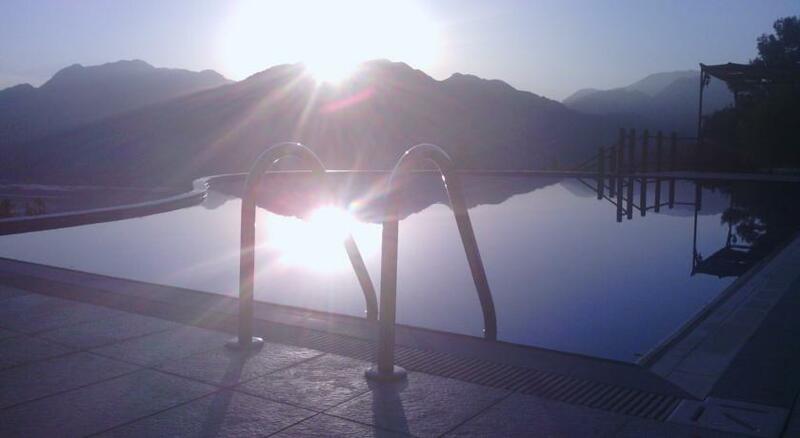 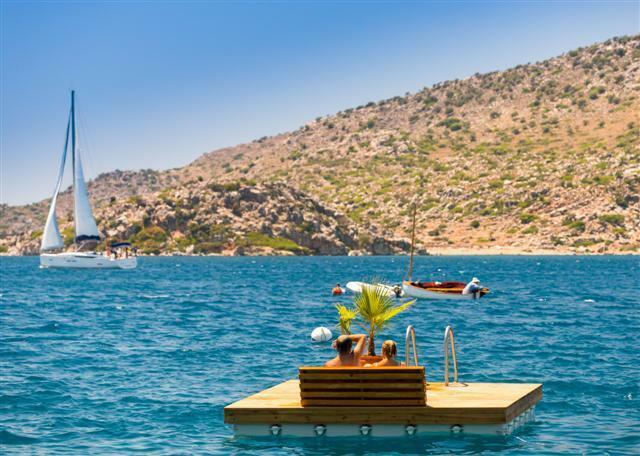 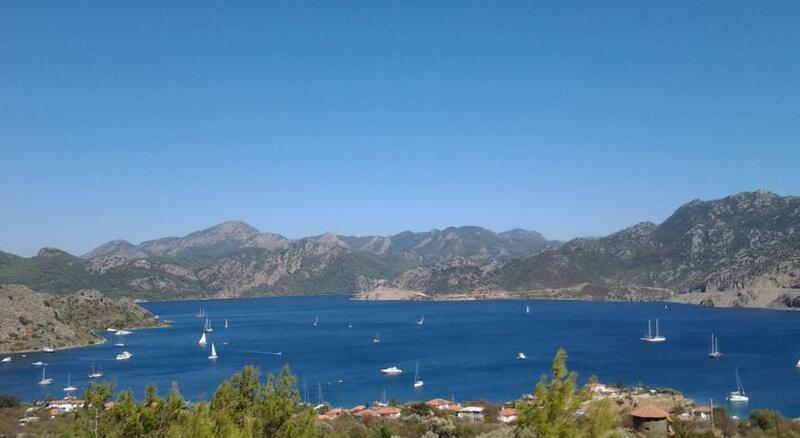 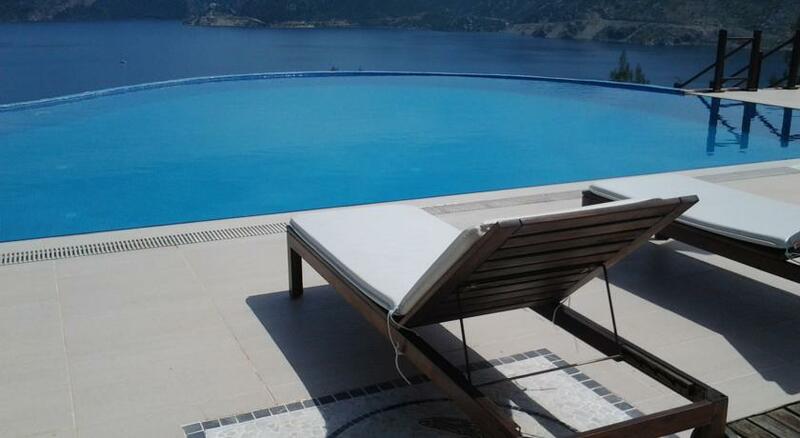 After breakfast you can relax in the infinity pool or go for a swim in the crystal clear sea of Selimiye. 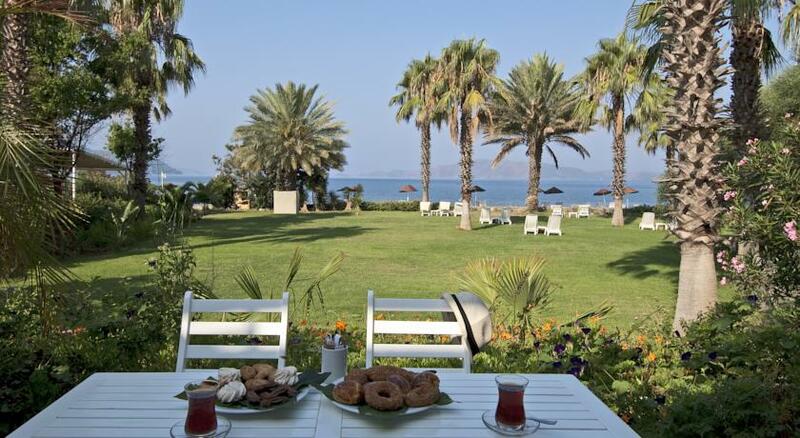 The specialty of the hotel is its five o’clock teas, along with delicious homemade pastries, cakes and buns. 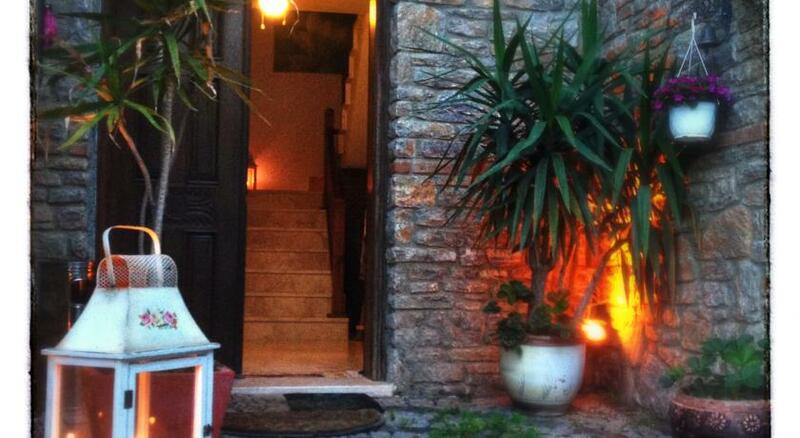 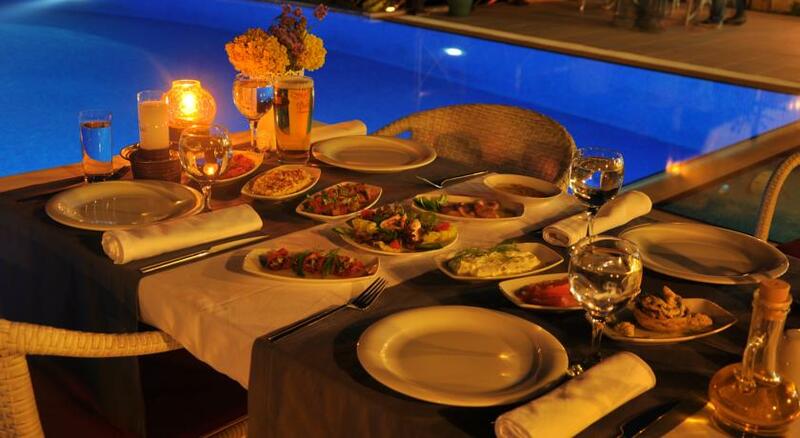 In the evenings you can enjoy the unforgettable mezes, fish and meat while you are relaxing after a long day. 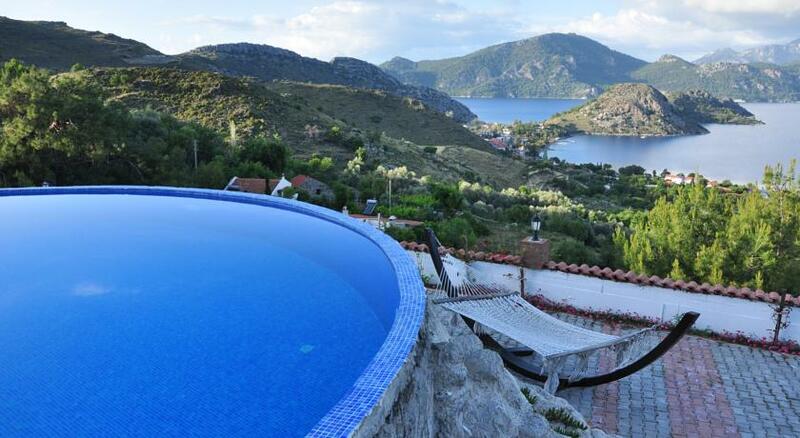 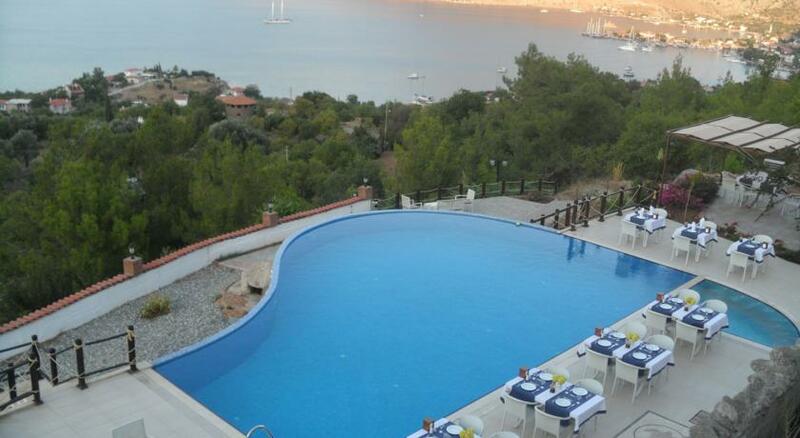 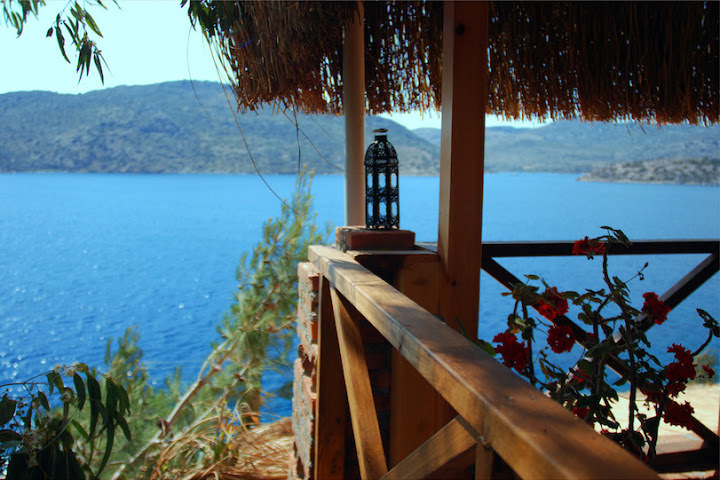 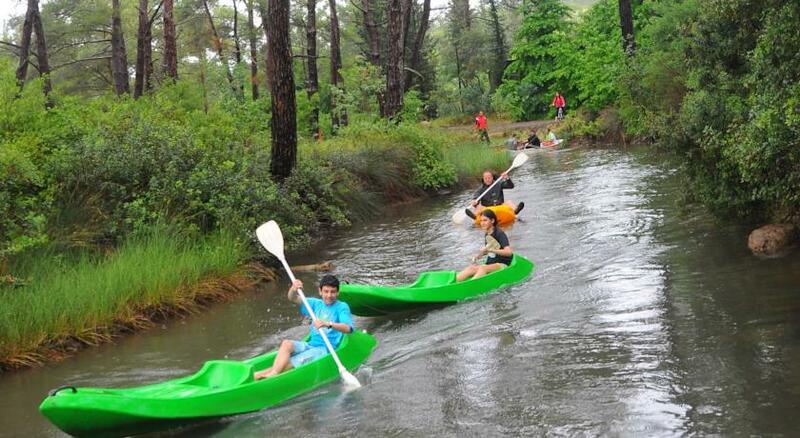 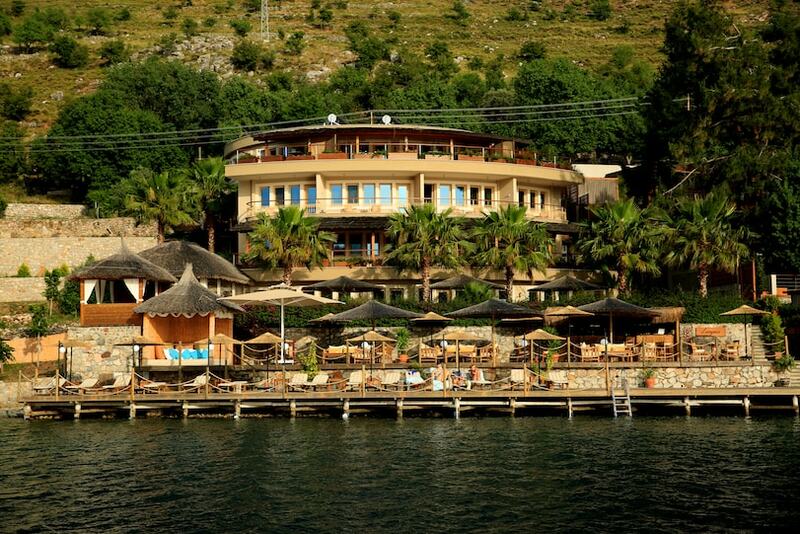 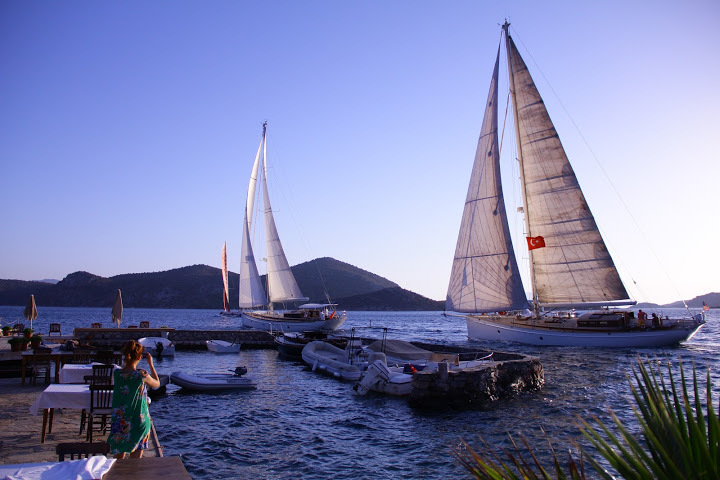 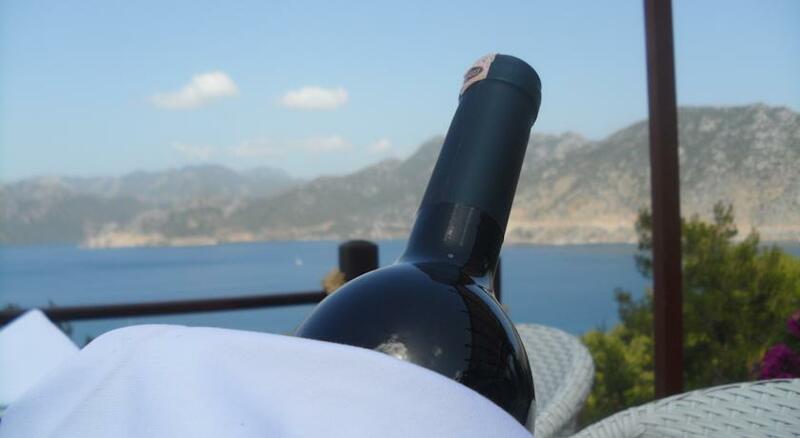 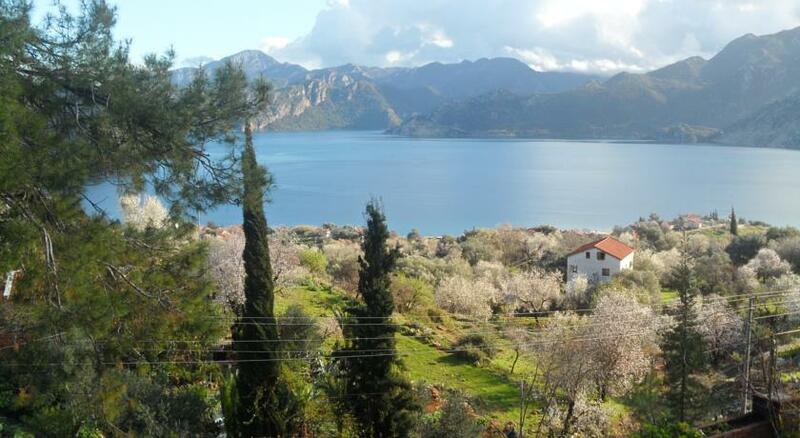 Selimiye’s Loca Hotel is a family-run hotel trying its best to make their visitors holidays unforgettable.